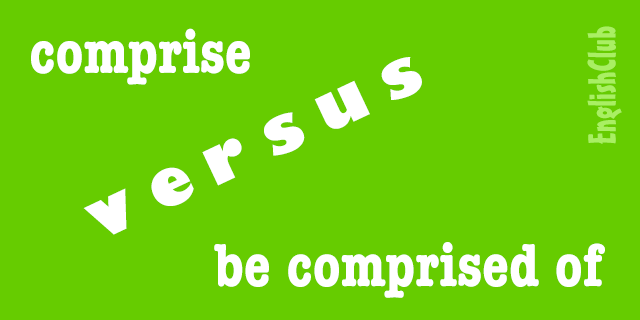 comprise OR be comprised of? The forms comprise and be comprised of are virtually synonymous and can normally be used interchangeably. His country comprises fifty states and one district. This book comprises 250 pages. The opening paragraph comprises three sentences. His essays comprise 50% of his total work. 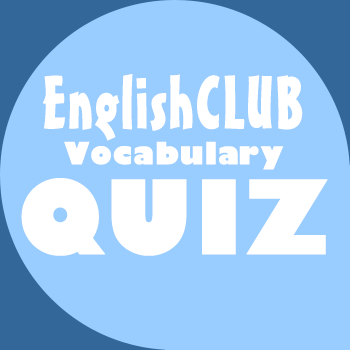 People under the age of thirty comprise the majority of visitors to EnglishClub. His country is comprised of fifty states and one district. This book is comprised of 250 pages. The opening paragraph is comprised of three sentences. It is enough to say that the whole is comprised of its parts. Before its demolition, the factory was comprised of 20 buildings. 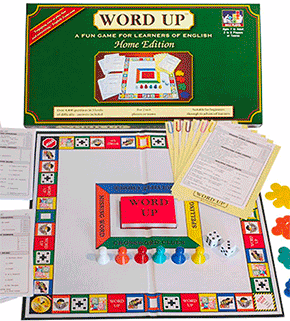 Some linguists claim that be comprised of is wrong and should never be used. But there is not much evidence to support their claims and they are fighting a losing battle since be comprised of is widely used by native English speakers and established writers; and even authorities such as the British Macmillan Dictionaries and American Merriam-Webster among others approve the use of be comprised of to mean the same as comprise. Greater London comprises of 32 London boroughs and the City of London. The property comprises of a living-room, a kitchen, two bedrooms and a bathroom. 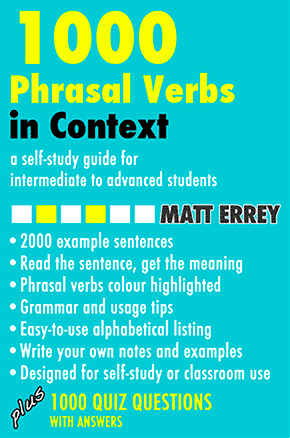 Check your usage of comprise versus comprised of with this quick quiz. 1. My country _______ ten states. 2. The house _______ of five rooms. 3. How many pages is the book _______ of?